I hope you have enjoyed a nice relaxing weekend. We have been busy in our class this month. We have been learning about African American History. 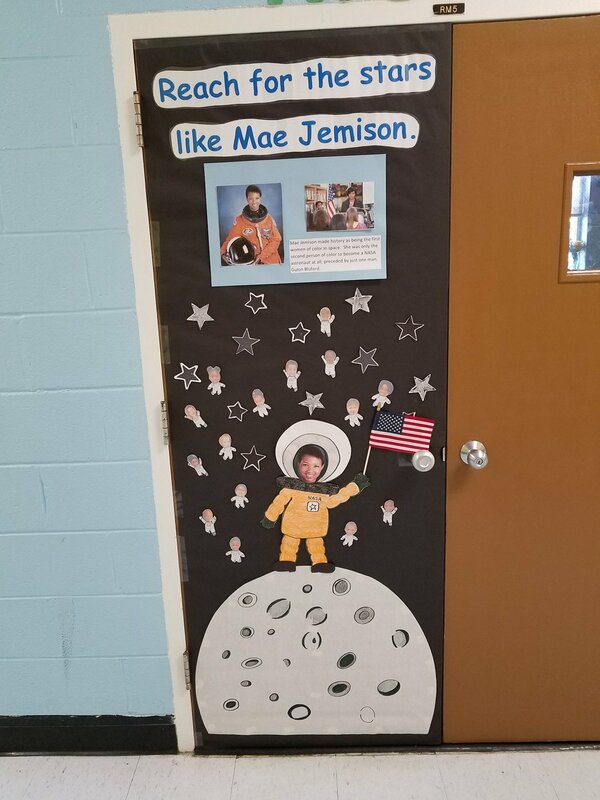 So far we have learned about Mae Jemison, the first African American woman to go to space and Garrett Morgan, the inventor of the traffic light. This week we will learn about George Grant, the inventor of the golf tee. I chose him because we are starting our unit on health and nutrition. George Grant was a dentist and the inventor of the wooden golf tee. 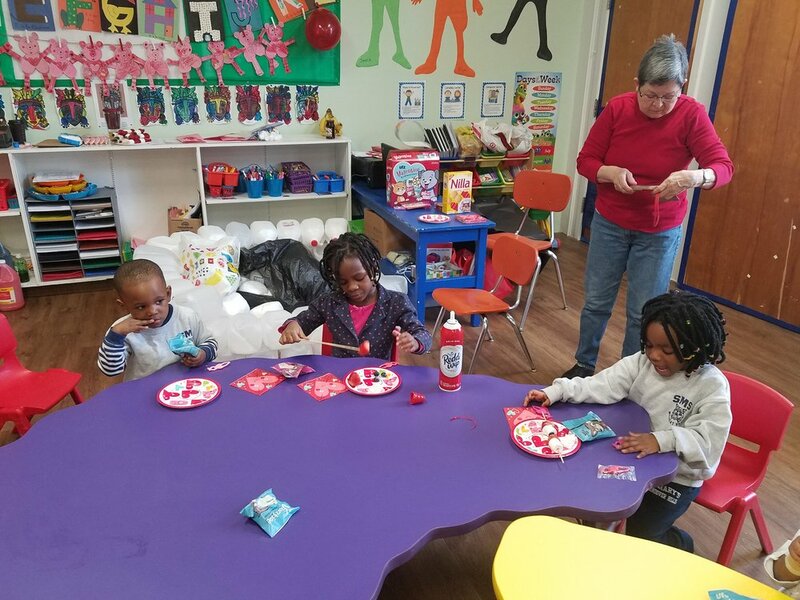 We had such fun last week celebrating Valentine’s Day. It’s all about Love in preschool. 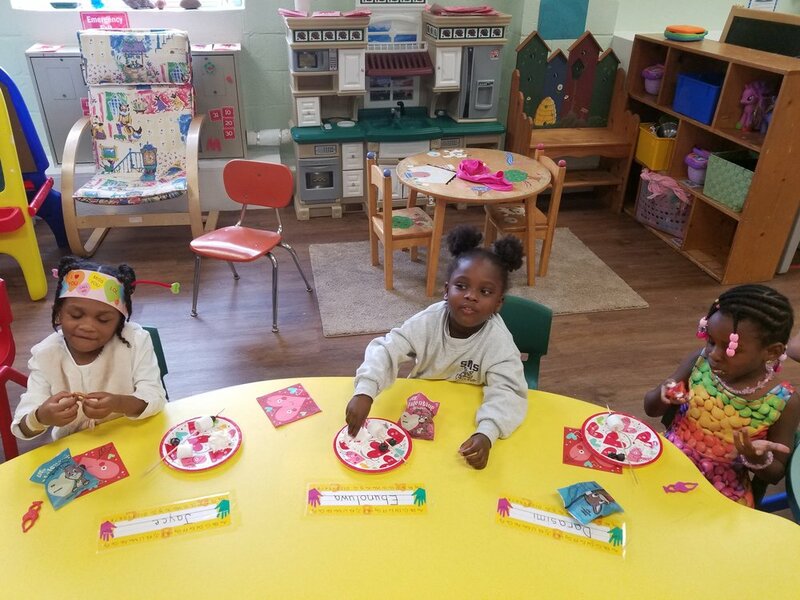 Thank you for sending in Valentine’s for your child to hand out. They love giving their friends a gift. 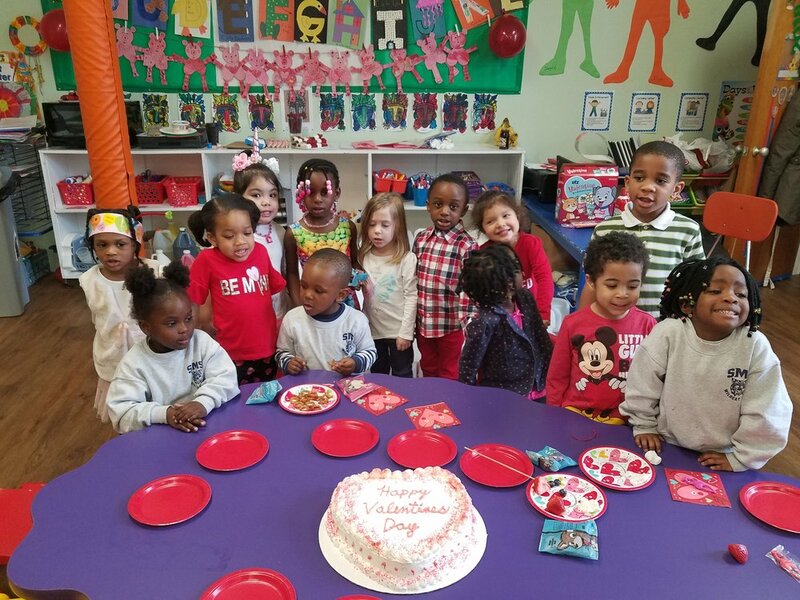 Thank you Ms. Raina for the delicious Valentine’s cake. We enjoyed eating cake and making fruit kabobs.